Vacancy in Naíonra Cholmcille, f/ch Scoil an Duinnínigh, Bóthair Faoldroma, Draighneán, Sord, Co. B.Á.C. Experience working in a Childcare setting. Good organisational and team work skills. Good Oral Irish Communicaton Skills. A good understanding of Aistear, Siolta and Early Learning Curriculums. Please forward CVs to naionracholmcille@gmail.com before 17th November, 2017. Tapaigh do dheis anois le linn na hIdirbhliana chun dianchúrsa seachtaine a dhéanamh leis an Scríbhneoir agus Stiúrthóir drámaíochta aitheanta Darach Mac Con Iomaire ar an gCeathrú Rua i gcroílár Chonamara áit a mbeidh deis agat bualadh le scríbhneoirí agus aisteoirí óga eile ó ar fud na tíre i bhfóram fuinniúil, spraoiúil agus spreagúil. Tá an Sárscoil speisialta seo dírithe ar dhaltaí Idirbhliana a bhfuil suim ar leith acu i gcúrsaí drámaíochta stáitse nó teilifíse agus a bhfuil fonn orthu taithí agus léargas ghairmiúil a fháil ar cé mar a fheidhmíonn an earnáil seo agus iad ag forbairt a gcuid scileanna aisteoireachta, scríbhneoireachta agus cruthaitheachta. Cúrsa A: Dé Luain 20 go hAoine 24 Samhain. Cúrsa B: Dé Luain 27 go hAoine 1 Nollaig. Costas €350 atá ar an gcúrsa a chlúdaíonn lóistín, bia agus costas an chúrsa féin. Is ar bhonn éisteachta a roghnófar na rannpháirtithe agus ní thabharfar ach cuireadh do 25 dalta ó ar fud na tíre freastal ar na cúrsaí seo. Ní féidir ach le beirt ó aon scoil amháin freastal ar an gcúrsa céanna. Tá taithí ar leith ag Darach Mac Con Iomaire a bheith i mbun ceardlanna drámaíochta le daoine óga agus tá sé aitheanta de bharr a chuid fuinnimhe agus an spreagadh a thugann sé do dhaoine. Is é a scríobh agus a stiúraigh an tsraith drámaíochta teilifíse Corp+Anam a ghnóthaigh dhá ghradam IFTA agus iliomad gradaim Oireachtais agus Ceilteach. A gripping story of revenge and forgiveness. In 1847 the Famine-ship Star of the Sea sets sail for New York. Among the passengers are those with secrets to hide – a silent maidservant, a ruined landlord, and an infamous murderer. Suite i gConamara, i Londain agus ar long an Ghorta Mhóir, pléann Star of the Sea ceisteanna teanga, talún agus cultúir. 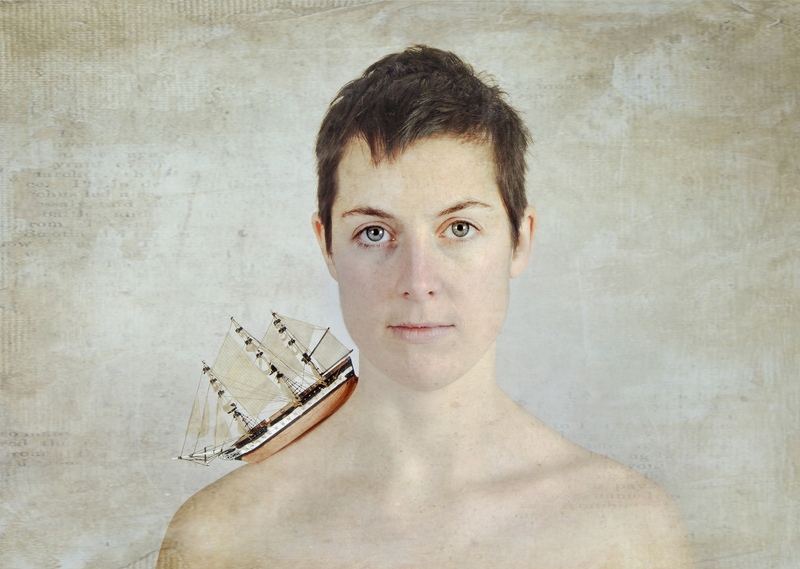 Blending language, song, movement and imagery, this exciting and inventive production by award-winning Moonfish Theatre brings Joseph O’Connor’s epic novel to the stage as part of their national tour. 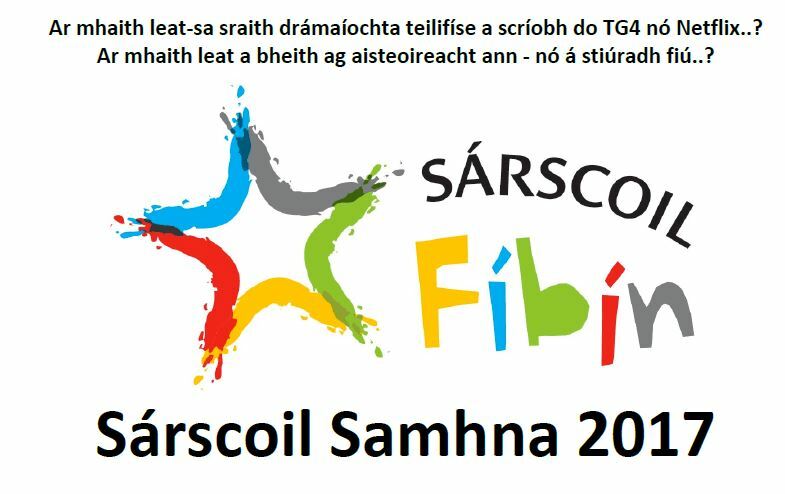 Díoladh amach Star of the Sea nuair a léiríú don chéad uair é le linn Féile Idirnáisiúnta Ealaíne na Gaillimhe 2014, mar chomhléirú leis an dTaibhdhearc. Ná caill an seans an dráma spreagúil seo a fheiceáil! Tuesday to Thursday, 7 – 9 November inclusive. If you’d like more information on the show – please visit the show website here. The Everyman is the only venue in Munster to feature on the Irish leg of the tour! Special student ticket price of just €9!